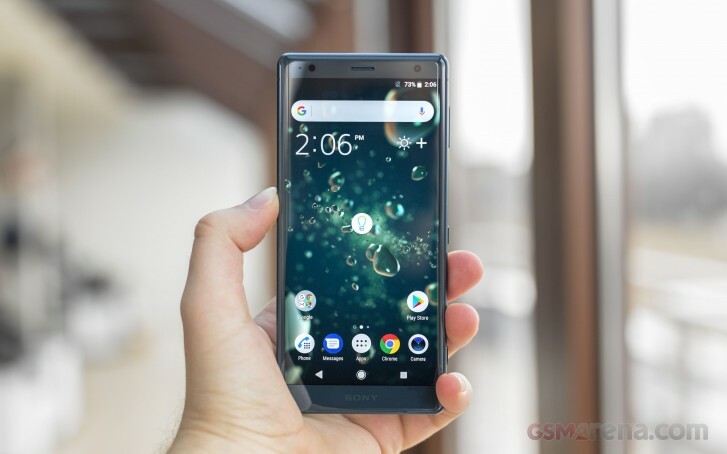 The Sony Xperia XZ2 is currently enjoying a nice discount in Germany. You an get a Deep Green for €349 through retailer Real and eBay (from Carbon Phone) or in Liquid Silver from MediaMarkt and Saturn for €359. Meanwhile the Xperia XZ3 can be found for €499 on both MediaMarkt and Saturn - a big step down from its usual €760.